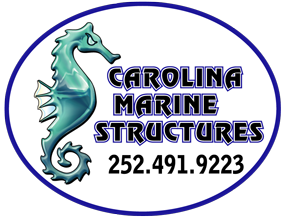 Marshview Park Trail and Improvements – Carolina Marine Structures, Inc. The Work included improvements to Marshview Park. Specific improvements include the development of a new asphalt trail through the existing forest from Marshview Drive to Virginia Avenue; a small parking lot at the end of Virginia Avenue; and other associated improvements. Two pedestrian bridge crossings were constructed along the trail as well as one vehicle bridge.